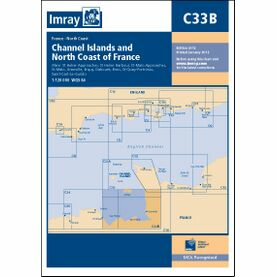 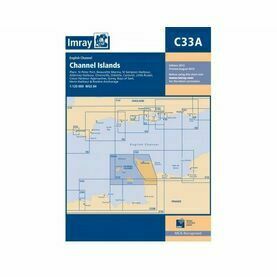 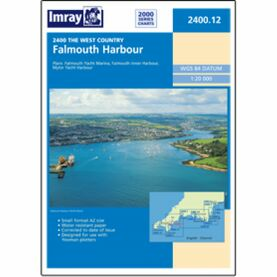 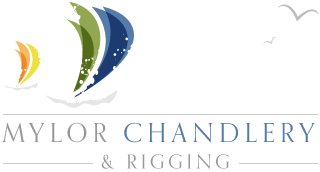 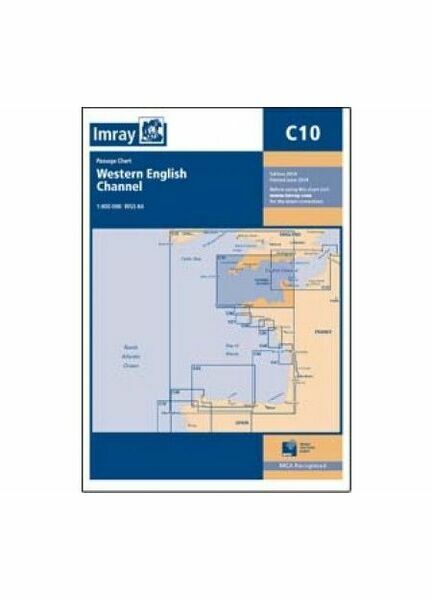 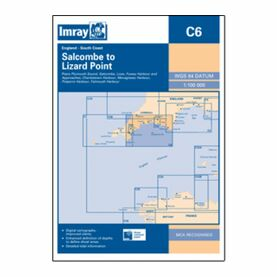 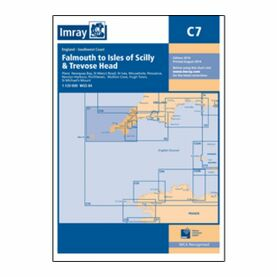 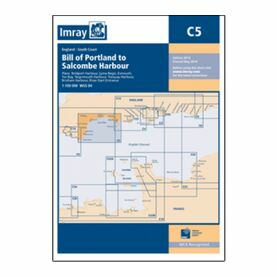 This nautical chart from Imray covers waters from the western part of the English Channel, from the Scilly islands and the Ouessant to the Isle of Wight and the Cherbourg Peninsula in the east. Publication details: Five minute guidelines. Scale of 1:401,000.